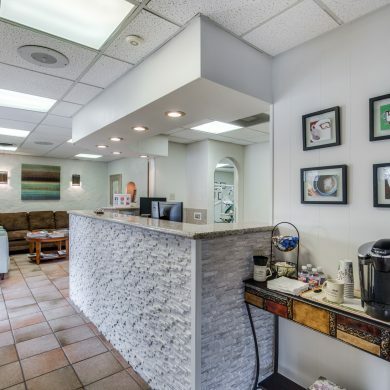 Contemporary Dental is a comprehensive, patient-centered family dentistry practice where we emphasize loyalty, teamwork, and technical excellence to provide you with the exceptional care you deserve. 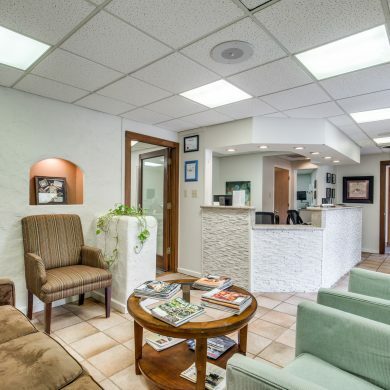 At our office, we strive to provide the highest-quality dental care in a comfortable and welcoming environment. 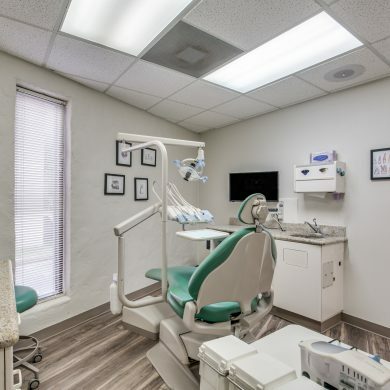 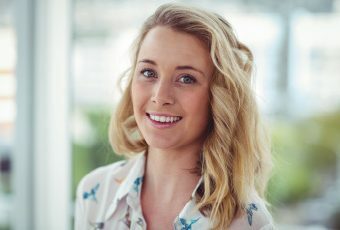 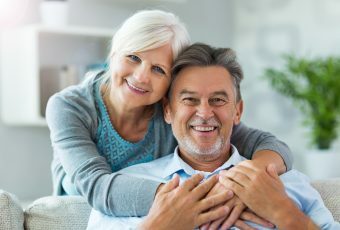 Our wide range of experience and advanced dental technology and techniques allow us to care for patients of all ages and with virtually any dental health concern. 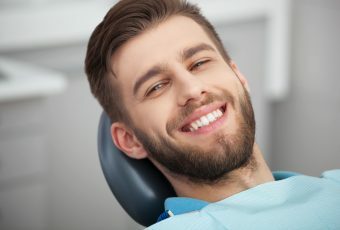 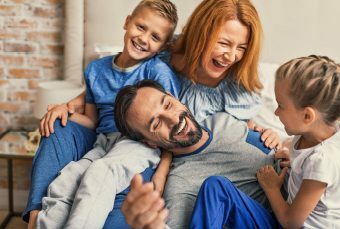 Whether you simply need a routine checkup and cleaning, have a serious concern with the health and integrity of your smile, or need a trusted family dentist to ensure your child’s continued good oral health, our doctors and team have the skills and experience to meet all of your family’s dental health needs. 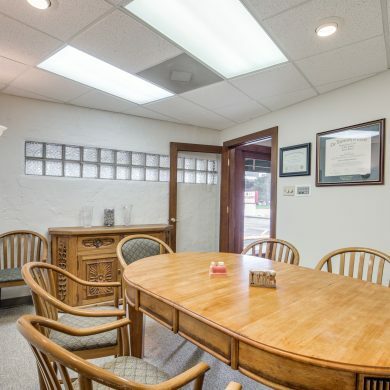 When you’re ready to schedule a consultation, call Contemporary Dental in Bellaire, TX, today at 713-668-9119. 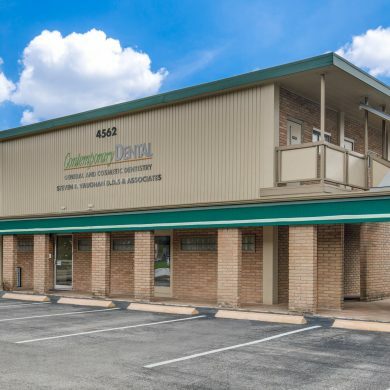 We proudly welcome patients who live in Bellaire, Houston, West University/Southside Place, Southwest Houston, the Galleria area, and all surrounding communities.